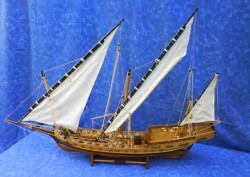 Gagalis was a vessel of the Black Sea and the Sea of Marmaras. 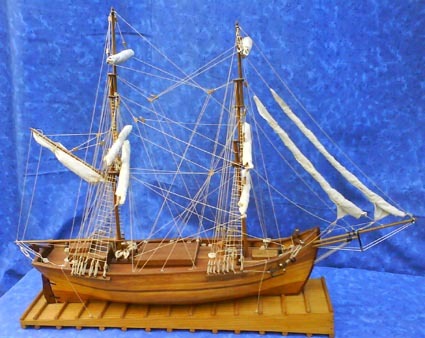 Shipyards of Pontus, Bosporus and the Paphlagonia’s were constructing this ship. SKU: WSM_01_007. 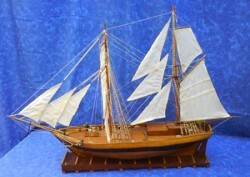 Category: Model Ships. 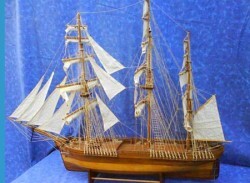 Tags: Black Sea, Gagalis, Model Ship, Sea of Marmaras. Its hull looks like polacca’s with a mirror to the stern. Its name comes from the sharp form of the fore rudder post, as “gaga” means nose in Turkish language.